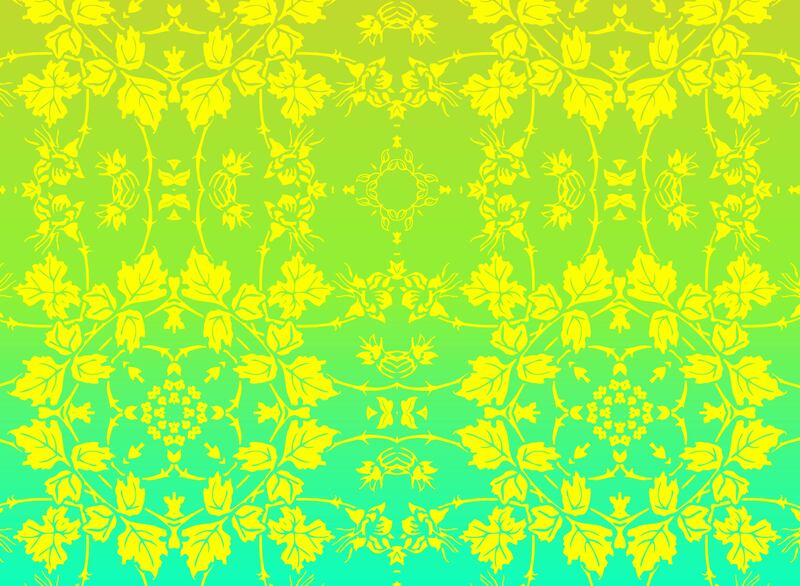 Fresh vector art nature pattern for your garden, park, spring and summer design themes. Download floral vector pattern to create original backdrops for your invitations, brochure or website designs. Elegant flowers pattern in Illustrator AI and PDF vector format. Tags: Decal, Decoration, Elegant, Flowers, Plants, Prints, Textiles, Wallpaper.